TSH is often regarded as an inaccurate way to measure thyroid function in the thyroid community. TSH stands for ‘Thyroid Stimulating Hormone’ and is a hormone secreted by the pituitary gland. 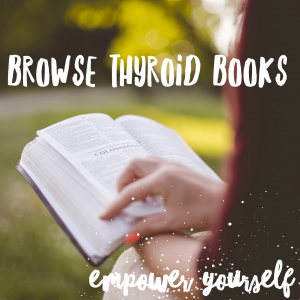 It serves as an average read out over the previous four to six weeks of your thyroid levels. TSH is a pituitary hormone that sends a signal to the thyroid gland. It is produced by the pituitary gland. Hypothalamus -(sends signal to)-> Pituitary -(sends signal to)->Thyroid. With a healthy thyroid, the pituitary gland knocks on the thyroid’s door, signalling it to work and produce so much of certain hormones. It does this by releasing TSH. The thyroid answers the door and does what it’s told by the pituitary by releasing the correct amount of thyroid hormone. Therefore, the pituitary gland isn’t having to knock too much, which equals a low TSH. This is good. In a person with an underactive thyroid (hypothyroidism) and not medicated, the pituitary gland knocks on the door of the thyroid gland, trying to give orders, but the thyroid ignores it. It doesn’t respond. The pituitary bangs harder and louder and more often on the door, as the thyroid continues to ignore it, and doesn’t produce the hormones it should be. This equals a high TSH. This isn’t good. Theoretically, if you put the hormones your body is lacking and thyroid is failing to produce, in to your body, the TSH will come down, as the pituitary doesn’t need to knock on the door so much, as it can see that the body is getting the hormones it needs. So doctors generally see the TSH being low as your body having what it needs. Having a ‘normal’ TSH is one thing, however, your body actually performing properly is another. TSH is a pituitary hormone, not a thyroid hormone. It does not tell you your actual thyroid hormone levels, it does however give an indication of them. 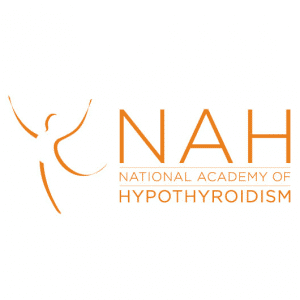 Free T3 and Free T4 need testing to check actual thyroid hormone levels and the full thyroid panel should always be used to to get the most comprehensive view of your thyroid health. Would you be happy with a heating engineer telling you your central heating is working fine, just because the thermostat reading is normal, when the radiators are cold and the house is freezing? Your body could be failing to convert the T4 (thyroxine, also known as Levothyroxine and Synthroid) to T3, which makes you feel unwell, still. Your Free T3 and T4 levels could be below optimal or at the bottom of the range. TSH doesn’t tell us this. You TSH may be ‘in range’ but not optimal. Your adrenal glands could be dysfunctioning or you have low iron levels, meaning the T3 isn’t being carried to all your cells, organs and muscles etc. adequately. This can show as a low TSH, but high Free T3 levels on blood results. This is referred to as ‘pooling’ by Stop The Thyroid Madness, but this theory isn’t presented elsewhere. The next time your TSH is ‘normal’ and you still feel unwell, one of the above reasons could well be why. 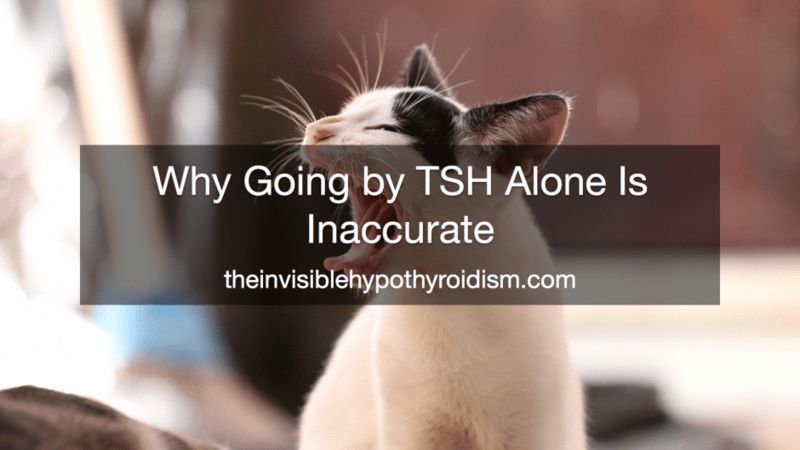 Many thyroid patients find that whilst their TSH is OK, their Free T3 and Free T4, or even Reverse T3 isn’t optimal and so they still feel unwell. You should always be working to optimise your levels. Now you know all of this, please don’t stay undiagnosed, under-medicated or be dismissed due to just having TSH tested. 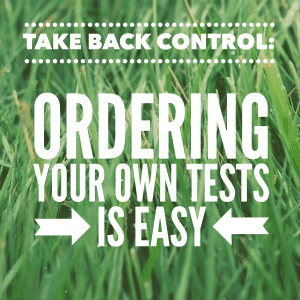 Obtain a copy of your test results and have a look for yourself. Ensure you’re having the full thyroid panel tested to get the most comprehensive view of your thyroid health. TSH gives an indication of what’s going on, but not the full picture. You can click on the hyperlinks in the above post to learn more and see references to information given. If you found this article beneficial, please take a moment to share it so we can help others get better with hypothyroidism and Hashimoto's, whilst also raising awareness. 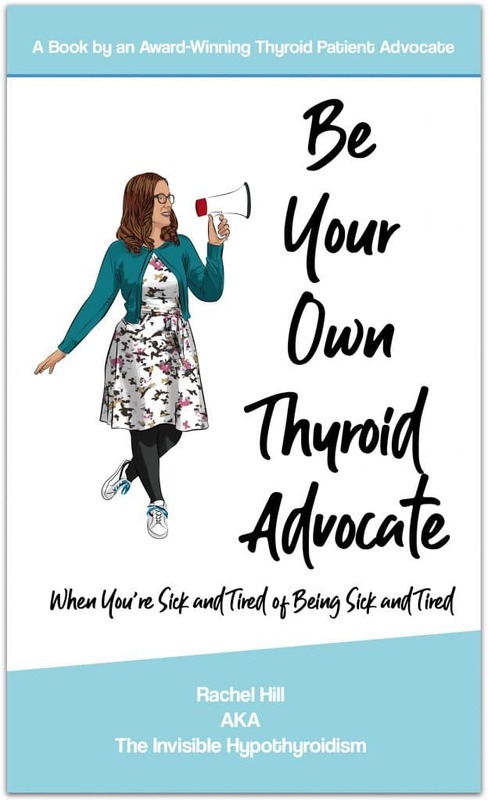 "Be Your Own Thyroid Advocate." Give my Facebook page a like, follow me on Instagram, Twitter, Pinterest, Google+. 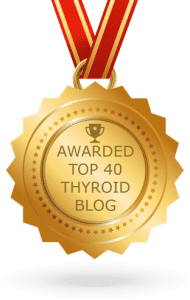 You'll get an easy to digest, relevant round up of thyroid news, advice and support to get you feeling better, once every two weeks. 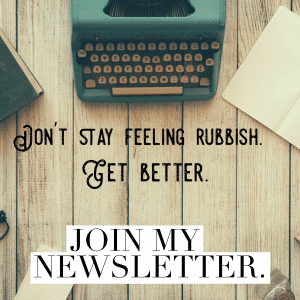 Don’t stay feeling rubbish. Get better. 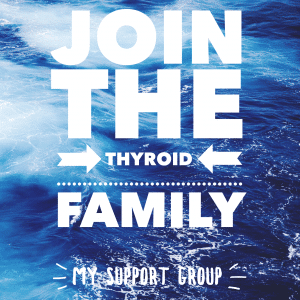 Get real, helpful advice directly from another thyroid patient. Me! 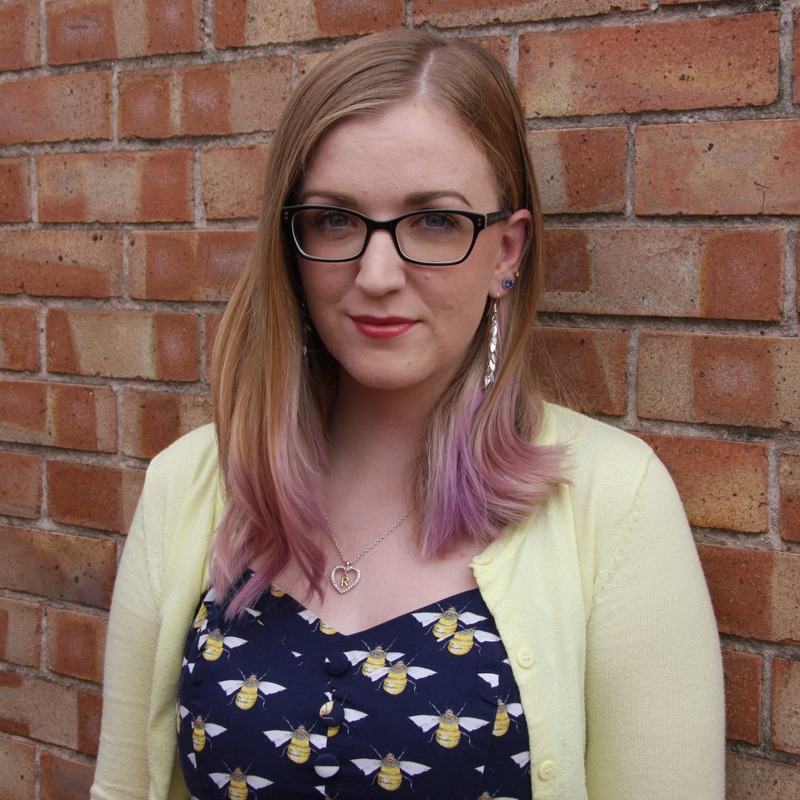 Rachel Hill is a highly ranked and award-winning Thyroid Patient Advocate, blogger and author. She has worked with The National Academy of Hypothyroidism, The BBC, The Mighty, Yahoo, MSN, Dr. Hedberg, Thyroid Refresh and ThyroidChange, to name just a few. 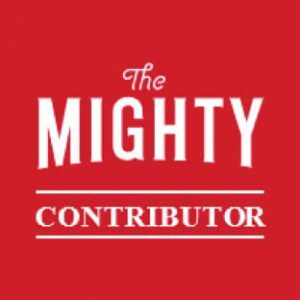 She is well-recognised as a useful contributor to the thyroid community and also contributed the foreword to Emily Kyle’s The 30-Minute Thyroid Cookbook. She received Six 2018 WEGO Health Award Nominations.